No challenge blighted Henry VIII’s accession to the English throne. The country was at peace and it seemed to be a golden age. In contrast to the ailing, bloated, tyrant he was to become, the youthful king is often portrayed as a true renaissance prince – a modern man of his time. He was handsome (apparently), athletic, well-educated, a patron of the arts and a lover of warfare, rapidly spending the treasure so carefully gathered by his father. He fought and beat both the French and Scots – his sister Margaret’s husband, James IV of Scotland was killed at the Battle of Flodden Field, near Branxton in Northumberland, in 1513 – and he boxed above his weight by attempting to influence the balance of power in Europe between France and the Holy Roman Empire (Austria, Spain, the Netherlands and Italy). 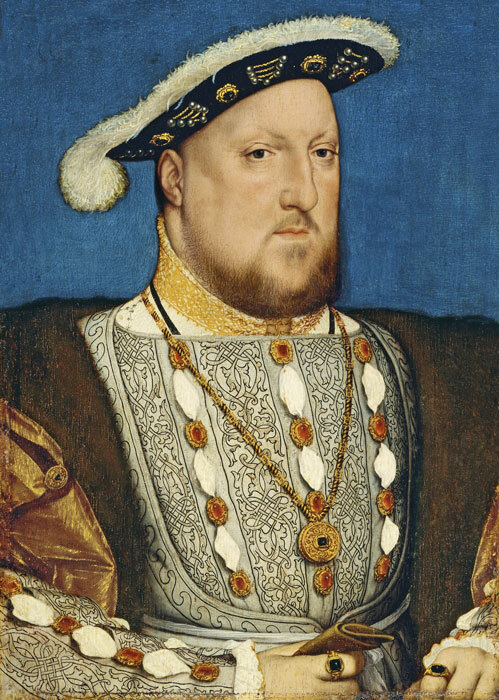 People may remember King Henry VIII as the one with the six wives: Catherine of Aragon – divorced; Anne Boleyn – beheaded; Jane Seymour – died; Anne of Cleves – divorced; Catherine Howard – beheaded; Catherine Parr – survived. But his lasting legacy was the break with the Church – the Catholic Church – which had wielded enormous political and social power, not always benignly, throughout the Middle Ages. It took Henry 18 years to realise that he didn’t want to stay married to the first Mrs Tudor, Catherine of Aragon, his brother’s widow. Catherine had produced a daughter, Mary – who by all accounts Henry adored. And Henry had an illegitimate son, the subtly named Henry Fitzroy (Fitzroy means ‘son of the king’), with his mistress Elizabeth Blount. But his marriage with Catherine had failed to provide a surviving male heir. Perhaps, Henry thought, there was something wrong with Catherine; or perhaps they could not have a son because it had been a sin to marry his brother’s wife. Henry’s obsession with being able to pass the crown on to a son might be explained not as mere ego, but also as being motivated by the desire to avoid the chaos and anarchy of previous reigns, so often brought about by a crisis in succession. Which sounds fair enough. Henry also had a roving eye and several mistresses. Catherine, aging and probably worn out by living in Tudor Britain and after several miscarriages, was perhaps less alluring than one of her ladies in waiting, the saucy-eyed Anne Boleyn, sister of another of Henry’s conquests. Anne, however, played hard to get; she would not share his bed while he was still married to Catherine. The fate of a nation turned on a man’s lust and a woman’s sexual scruple – or can we say naked ambition? Up to that point, Henry had been as keen a Roman Catholic as he was expected to be. In 1521, having written a pamphlet against the views of the German reformer, Martin Luther, the Pope even appointed Henry ‘Defender of the Faith’. But the Pope would not give Henry a divorce, partly for fear of upsetting Charles V, the Holy Roman Emperor – who happened to be Catherine of Aragon’s nephew – even though there were possible theological grounds for annulment because she had been his brother’s widow. If Henry became head of a church of England, though, anything was possible; who needed a Pope – goodness, his own Archbishop of Canterbury could grant him a divorce! Thus was conceived the English Reformation, eventually making England a Protestant country and precipitating all manner of unpleasantness in the process. Be clear; the course of history was re-written, not because of any particular religious zeal or alleged moral imperative, but as a matter of expediency, to enable Henry to get his own way. Henry simply jumped on the convenient bandwagon of a wider movement for religious reform. The Act of Supremacy in 1534 created the Church of England and made Henry its head – and as a consequence Britain changed forever. It also meant that anyone who refused to swear an oath accepting Henry’s position – like a religious dissenter, for example, or his erstwhile friend and minister, Thomas More, – could be guilty of treason and executed. Consequently, the last decade of Henry’s reign was undoubtedly a period of terror. Henry’s principal advisors were now more likely to be laymen – men like More, and his successor, Thomas Cromwell – than men of the cloth, like his previous Lord Chancellor, Cardinal Thomas Wolsey, discredited for failing to get what Henry wanted – a divorce. The break with Rome also proved to be a catalyst for dissolving some 800 Catholic monasteries, a policy which offered a neat, and opportunist, prospect for wealth creation as well as ridding the land of allegedly corrupt institutions. Further, selling off monastic lands to merchants and others brought new landowners onto the king’s side, whilst simultaneously providing a fillip for the burgeoning middle-class. Most of the monks and nuns were treated well and given pensions, though any who objected could expect extremely harsh treatment, including execution. However, one consequence of the dissolution – apart from the cultural vandalism that Henry is often accused of – is the gap that the removal of monasteries left in communities and society in general. 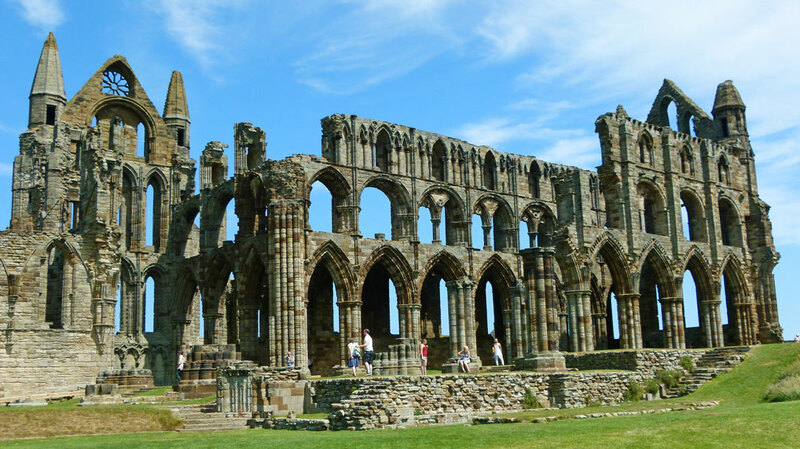 Whatever failings monasteries had (and there were a few), it has been claimed that their passing set English society back many years, because the monasteries provided rudimentary education, health care and social welfare and there was no plan to fill the vacuum left by their departure. Some might argue that society is still having this debate. 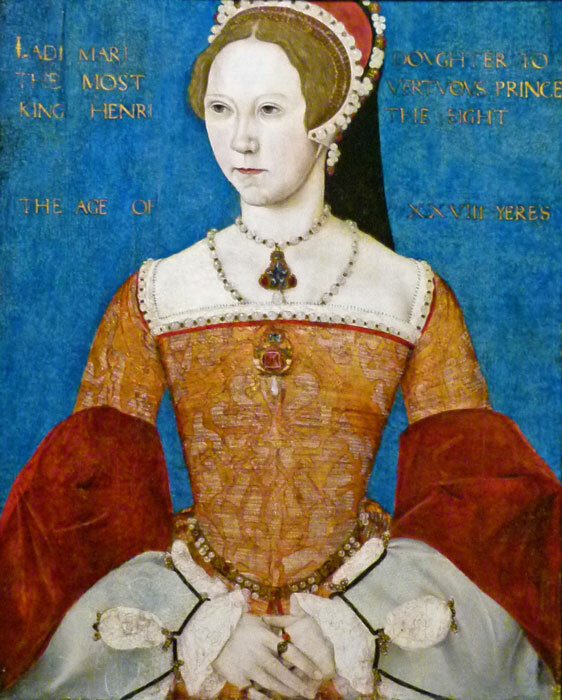 Unfortunately and ironically, Anne did not bear Henry a son either; but she did give birth to a rather memorable daughter, Elizabeth. Henry did finally get his legitimate son and heir, the sickly Edward born to his third wife, Jane Seymour, who died shortly after giving birth. Edward succeeded his father, aged just nine years, in 1547. In 1536, the Laws in Wales Act was introduced. Often incorrectly referred to as the ‘Act of Union’ between England and Wales, it abolished the powerful Marcher Lords put in place by William the Conqueror, established Welsh administrative areas and MPs and aimed to harmonise Welsh administration and law with English. Whilst probably well-intentioned, this legislation did not receive universal approval – not least because it determined that English would be the only language of the courts of Wales, and Welsh speakers – which meant most of the population of Wales – could not hold public office. In 1541, Henry VIII appointed himself King of Ireland. Irish lords were persuaded to give up their Gaelic titles and lands and instead hold them, with new English titles, as effective vassals of the King of England. Understandably, the Irish rebelled against English (and Protestant) rule – and Irish wars were a feature of the Tudor period and beyond. Yet Henry left England relatively strong, and he had cultivated an interest in the navy which did no harm to a nation potentially isolated, cut adrift from its traditional Catholic roots, that may come to rely on its maritime skills. In fact, he may have created and made himself head of the Church of England, but, when Henry died in 1547, at heart he was still the Catholic he had always been. It was his son Edward VI’s brief reign that seriously advanced the cause of Protestantism in Britain, as wild-eyed evangelicals removed images from churches, smashed stained glass, destroyed relics and whitewashed over walls. 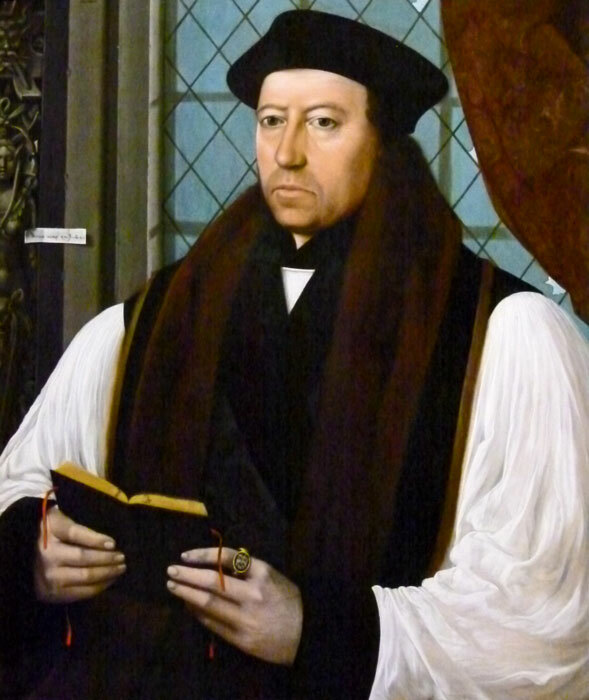 In 1549, Archbishop Thomas Cranmer, one of the architects of the English Reformation, published the Book of Common Prayer and its use was imposed throughout the country. Then, in the summer of 1553, the fifteen-year old king died – probably from tuberculosis. His successor should have been his half-sister, thirty-seven year old Mary. But she was a Catholic and Edward had named the teenage Lady Jane Grey, an impeccable Protestant and cousin of the Duke of Northumberland, Edward’s chief minister, to succeed him. She was queen for just nine days. While Northumberland took a force to capture Mary, nobles and Privy Councillors vacillated, changed their minds, Jane was imprisoned in the Tower and Mary was declared queen. 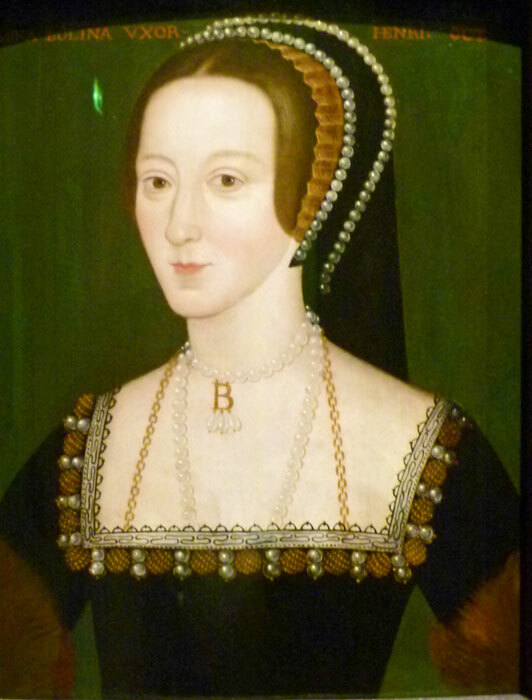 Northumberland was executed – as was, later, poor young Lady Jane Grey. Mary set about a Counter-Reformation, restoring Catholic rituals and imprisoning leading Protestants on charges of heresy. She even married Philip of Spain, heir to Europe’s most powerful Catholic state, making many of her countrymen fearful of foreign takeover. Mary sought to purge her land of Protestantism, burning bishops Latimer and Ridley, followed by Archbishop Cranmer, at the stake in Oxford; you can still see the spot today. Religious persecution took many forms in the Tudor period; at its most extreme, people were tortured horrifically in an effort to persuade them to recant (or deny) their beliefs. If that didn’t work, they could be burned alive. Burnings always took place in public and invariably on market days to attract maximum exposure, thereby in theory acting as a deterrent. Of the almost 400 people estimated to have been burned as heretics in England and Wales throughout the Tudor period, the vast majority were Protestants and most of those were burned during Mary’s 5-year reign. But Mary could never completely reverse the Reformation; the horse had already bolted and most people had little appetite for restoring the authority of Rome, which was viewed as foreign and therefore unacceptable. In the last year of her tenure on England’s throne, the French took Calais, the final remnant of a once significant European empire and, until 1558, as English as Portsmouth. Mary went to her grave in November that year, knowing that her half-sister, Elizabeth, would succeed her and that her Catholic Counter-Reformation had failed.